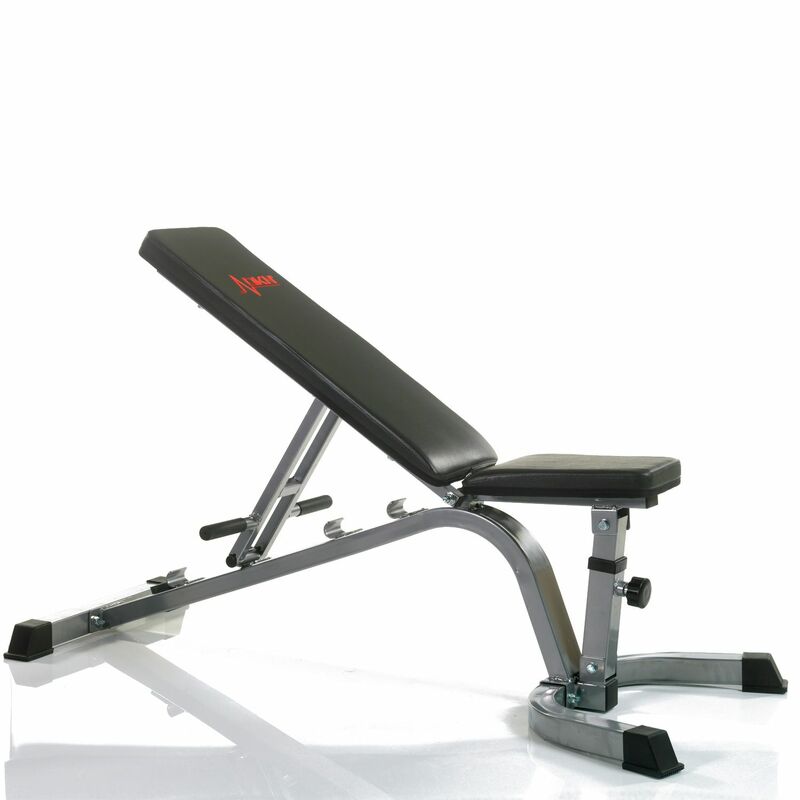 The DKN utility bench is suitable for exercises such as bench press, butterfly press, chest press and shoulder press and offers 3 incline levels and a flat position. 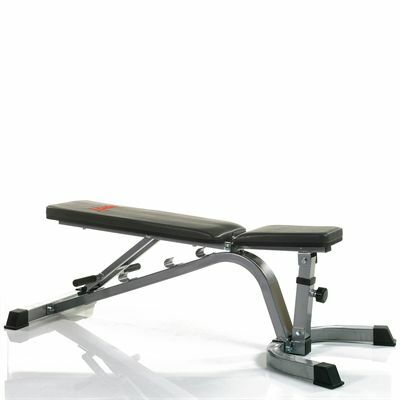 The bench weighs 17kg (37.5lbs) and features a padded seat and back support. 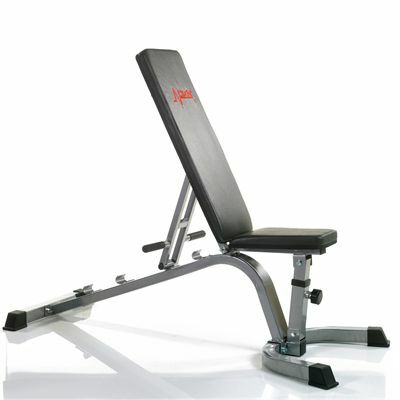 In addition, this stable, durable and comfortable bench has a maximum load of 150kg (330lbs). for submitting product review about DKN Utility Bench.